The project costs have increased from the original SEIR approval based on several factors. 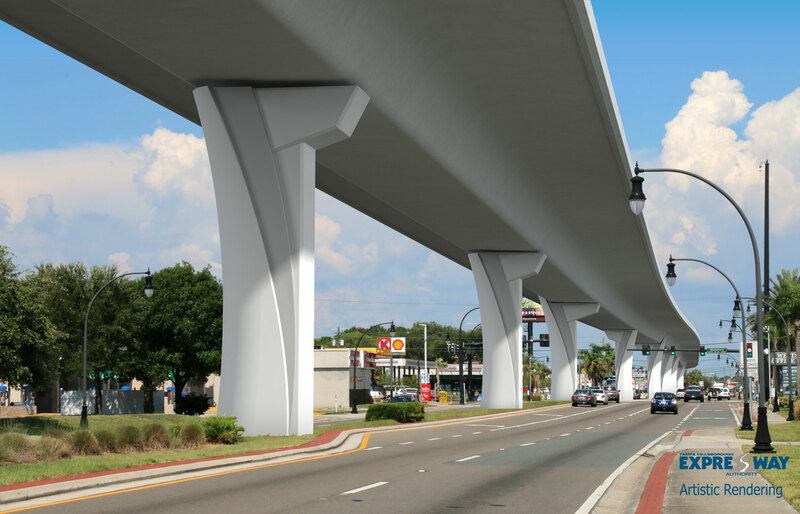 There were changes in the FDOT Plans Preparation Manual (PPM) for offset criteria since the completion of the original SEIR for bridge piers from 4 feet to 16 feet, which resulted in design variations for lane width, lateral offset, clear zone and intersection stopping sight distance. In order to maximize safety and meet PPM requirements, longer span lengths and fewer piers were required. The span lengths are 210 feet compared to 140 feet, which was approved in the original SEIR. Associated with the longer span lengths are larger and deeper redundant drilled shaft foundations, a deeper and wider superstructure, and wider piers. The longer bridge spans also require a more complex, balanced cantilever construction method for the viaduct bridge, which is further complicated by traffic control measures necessary to minimize lane closures during construction. 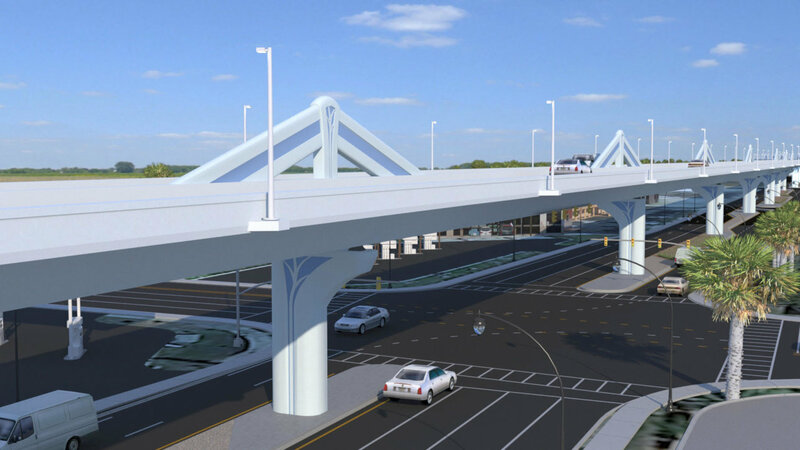 Other factors that affected the costs are operational and safety improvements in the Gandy Boulevard/Dale Mabry Highway/Selmon Expressway interchange that result in an increase in the number of and length of ramps, an additional bridge and demolition of an existing bridge over Gandy Boulevard (detailed ramp discussion provided below in Section 3).